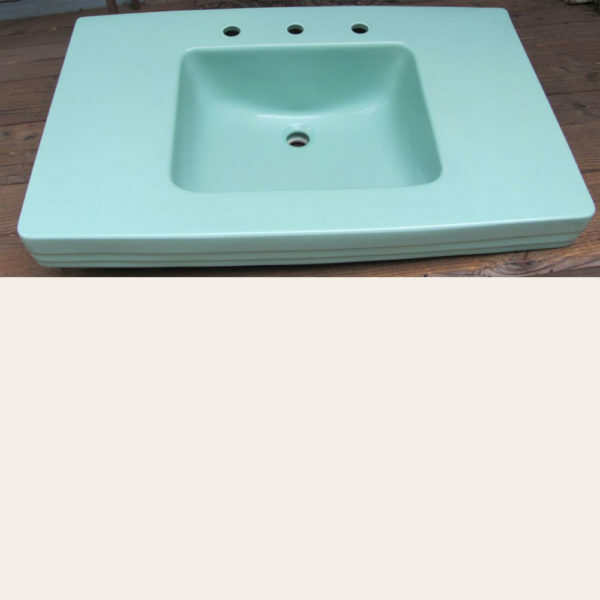 The date code says “Dec 22 AM”, but the logo says this sink was made sometime before 1956. 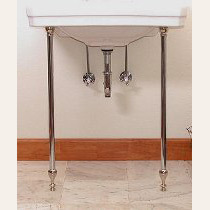 This console sink measure a jumbo 36″ wide and extends from the wall 22 3/8″. There are several dings in the basin from a clumsy owner dropping things into the sink. 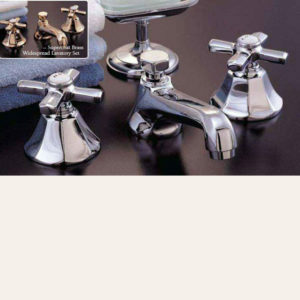 Sink will accept modern widespread faucets, and our 79-P152C would be a great match. Sold less console legs, and will have to ship truck freight.